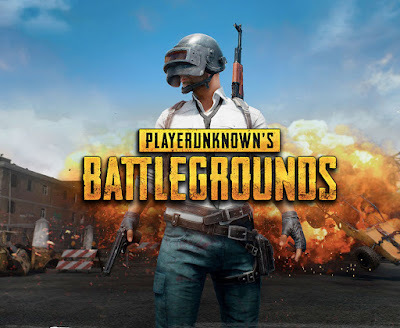 PUBG Mobile addition is increasing day by day in india, now we have heard a news of Mumbai boy commits suicide when parents denied new mobile for playing PUBG. PUBG gets huge success in all over the world but now it's serious problem for kids and youth to get addicted for playing PUBG. According to a report by ANI, an 18 year old boy from Kurla's Nehru area in Mumbai committed suicide after his family denied buying an Rs, 37000 worth of smartphone on ehich he wanted to install PUBG and playing it. Report further adds that the family was ready to buy him a smartphone worth rupees 20,000 and not more than that and after teh family refused his demands, the Mumbai boy committed suicide by hanging after having a heated argument with his family members. 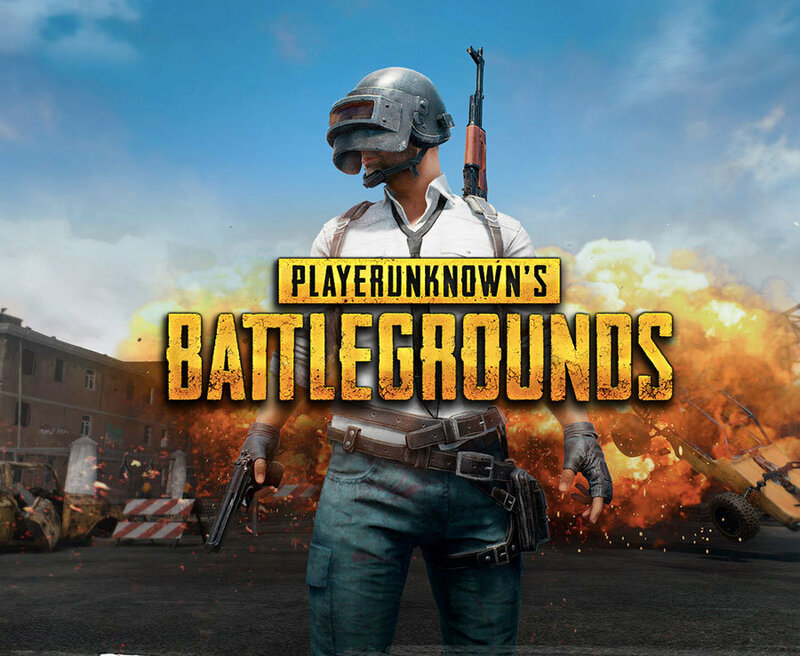 Recently Gujarat government also issuing a notice to ban students from playing PUBG in primary schools while an 11 year old from Maharashtra also submitted a notice in the Bombay High Court seeking a ban on the game.